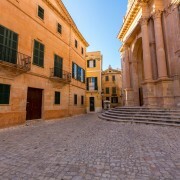 British Airways has announced its first flights from London Gatwick to Menorca, taking over some of the slots vacated by the defunct Monarch airline. 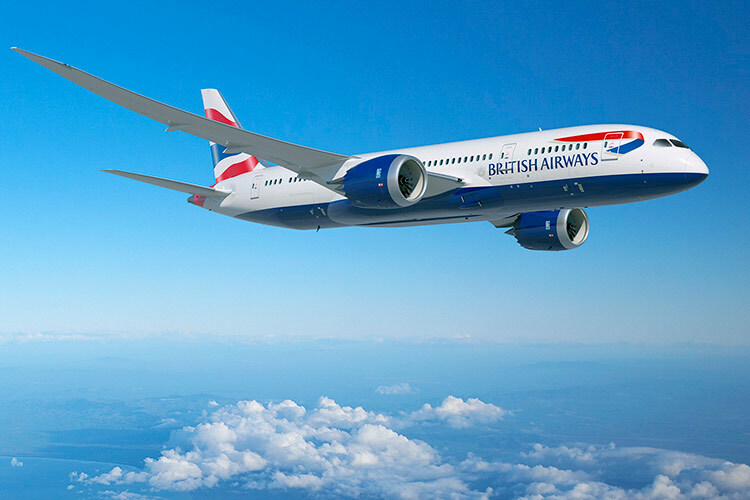 BA will operate two or three flights weekly from LGW to MAH during the months of June, July and August, complementing its London Heathrow and London City to Mahon services, introduced a few seasons ago. 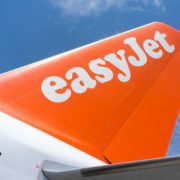 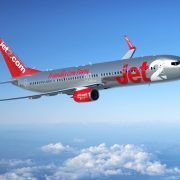 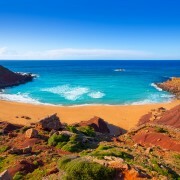 Gatwick is one of the best-served British airports in terms of Menorca flights, with services operated additionally by easyJet, Thomas Cook and Tui.